Shh, quiet; the article is starting! In Barcelona you can find a large amount of cinemas, from small underground theatres to huge multi-cinemas like Balaña or Cinesa. In comparison, there has always been only a few cinemas that show movies in their original language, because in Spain, people are more interested in watching dubbed versions. Barcelona one of the more multi-cultural cities though, and so the number of places offering O.V. (original version) films is at 8 cinemas and sure to increase. In addition, these theatres attract less of a public in Spain so prices are cheaper than conventional cinemas. This historic cinema was inaugurated 1996, but suffered a terrible fire in 2011, which forced it to close. Finally it returned in 2015, completely renovated. Its billboard shows a selection from the classic cinema to European films, with alternative productions and latest releases, always committed to quality. 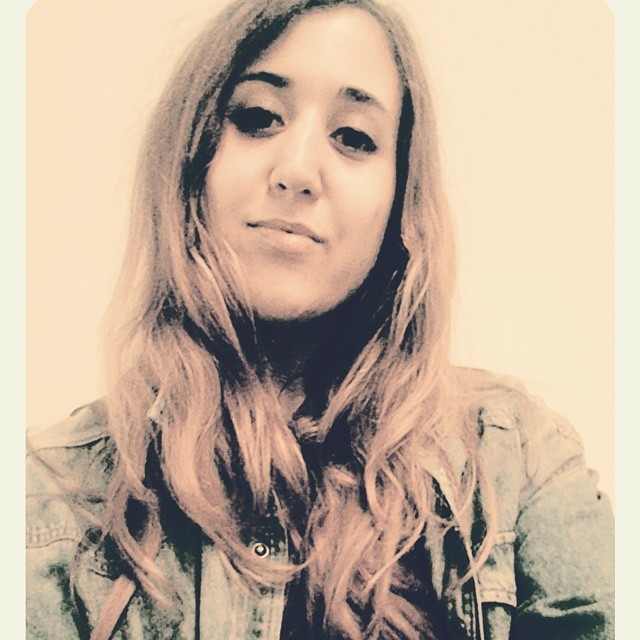 It is without doubt one of the leaders in arthouse and independent cinema in Barcelona. The Girona cinemas were made after renewing the old movie theatres from over 25 years ago found on Barcelona's Carrer Girona at the foot of the neighborhood of Gracia. They reopened in March 2010, with a billboard containing European and international films, in addition to films in Catalan (also subtitled); perfect if you want to improve your level of Catalan. It also plays host to various festivals and audiovisual presentations, in addition to opera and ballet. Prices: €4 per person at family screenings, €5.50 members, €6.50 Wednesday and Thursday, €8 Friday, Saturday, and public holidays. This is a Spanish audiovisual business, specialized in screening nationa, independent, and European cinema in original version with subtitles, it was created om 1985 with a few small theatres in Madrid. Over time they expanded around Spain and have since become incorporated some more conventional cinema screenings in their line-up, without forgetting their independent spirit behind it all. If you're a cinephile, you will already regonize the name as a homage to filmmaker Jean Renoir. In October of 1987 the old theatre on Carrer Verdi, 32 became movie theatres 1, 2, and 3 from Cines Verdi that we can visit today. From that moment on their began to screen a quality line-up in original voice with subtitles. 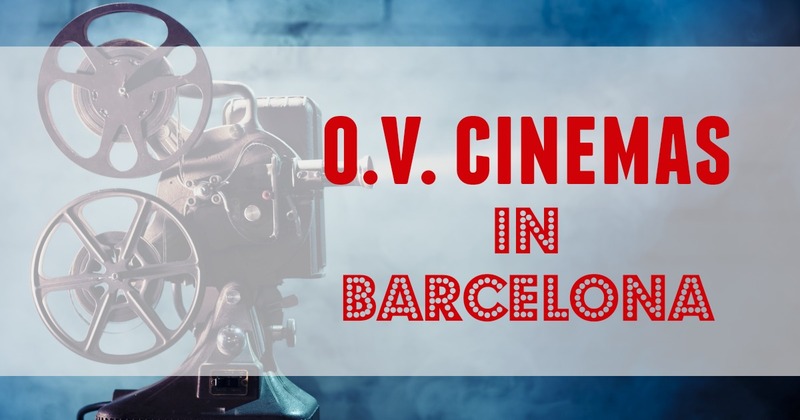 It's one of the most known independent cinemas in Barcelona and has various films to the attention of the Spanish public like The Maltese Falcon, The Rocky Horror Picture Show, and Streeper. Today it even has Verdi Kids, dedicated to garnering the interest of young children in cinema. Ideal for learning languages! The Filmoteca - or Film Library - launched in 1981 with the main mission of recovery, conservation, research, and dissemination of films and audiovisual work, in addition to materials, documents, equipment, and elements of interest for the study of film (especially Catalan cinema). Therefore, you can see great historical films, spanning silent films to modern times in VO, plus interesting exhibitions. This great chain of multiplex cinemas has theatres all around Spain and their are 5 in Barcelona and its outskirts, however, only in Yelmo Icaria - found in a shopping centre - can you find films in their original language as well as in 3D. You can catch the latest box office premieres and small-budget-high-quality films. There are also lots of animated films for younger audiences. Whoa, subtitles in 3D. Awesome! These multi-cinemas are a newer addition to the city and so are more modern. They are found in the Sarrià-Sant Gervasi district and belong to a chain called Balaña. There are 12 movie theatres where you can enjoy the latest movie premieres, european films, and shows of opera and ballet. There are also school morning sessions. Say it, Frank! Say it! Do you want to see on the big screen once again the films from your childhood or adolescence? Then you might want to sign up to these three cinephile activities. The Phenomena Experience was created with the aim to recover the big hits from the 70s, 80s, and 90s; the films that generations grew up with and that draw a line of "before" and "after" in cinema. Classics like Star Wars, Indiana Jones, Ghostbusters, and yes, even Evil Dead. There are also children's films and some dubbed films (permitted that the dubbing is of legendary quality, of course). Can you imagine being able to get up from your chair to sing and dance along with the mythical songs from your favourite musicals? This is the vibe at Sing Along, an initiative started in Madrid and now in Barcelona. Not only can you watch a movie in a great movie theatre, but will have actors that lead the crowd before and during projection. Ready to sing the melodies of Grease, The Rocky Horry Picture Show, and Moulin Rouge?. You'll get chills, that'll multiply, and be all "hot patootie, bless my soul! I really love that rock n' roll! ; it'll be spectacular, spectacular! During summer, between July and August, Barcelona sets up an open-air cinema beside Montjuic Castle. (More info here). You can enjoy the best classics plus art films in a superb setting, while having a picnic with friends. There are also concerts and short screenings. 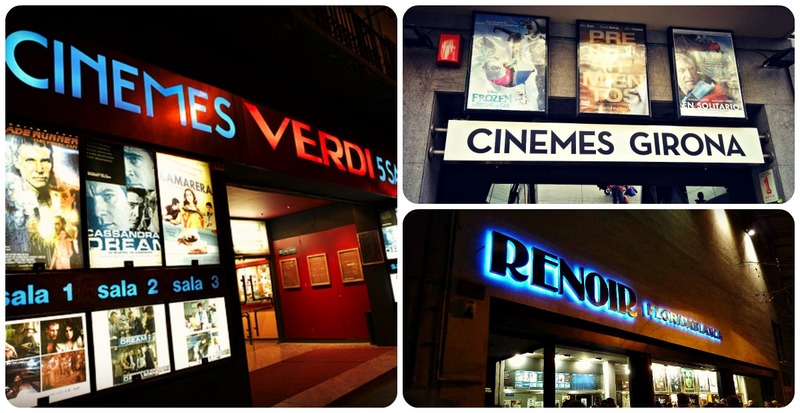 And with that we end our list of original language cinemas in Barcelona! You will not have trouble seeing films that interest you in your language, at least not in the Catalan capital Ah! 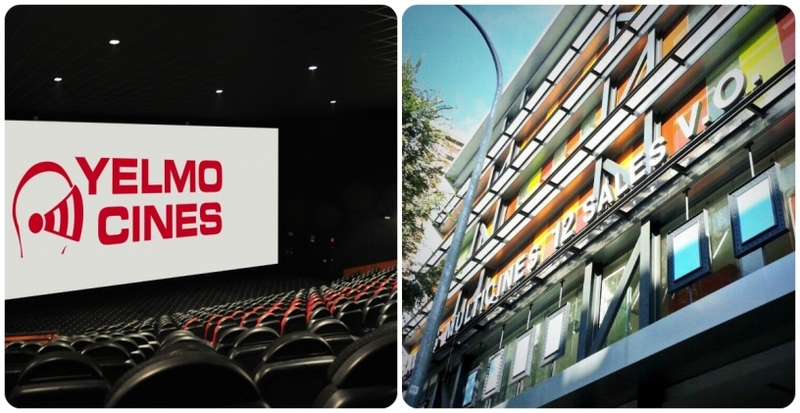 Remember that Wednesday is spectators' day in Barcelona and in most cinemas you can enjoy screenings from only € 4.50. In addition, also celebrated 2-3 times a year, the Fiesta del Cine takes place across the country. Downloading the accreditation from the website you can watch any movie for only €2.90 in participating cinemas for 3 days.